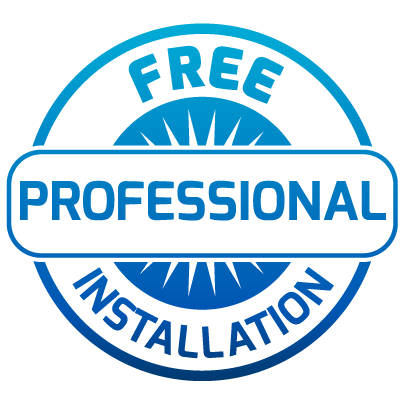 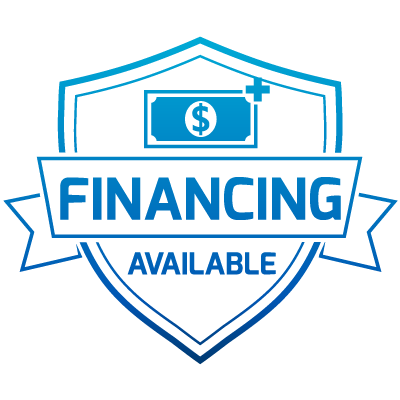 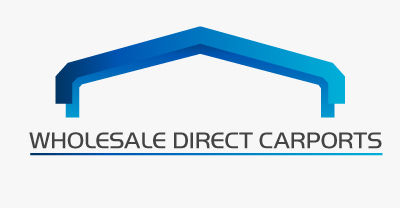 Our sales staff will help you to realize your carport or metal building dreams, and make them a reality. 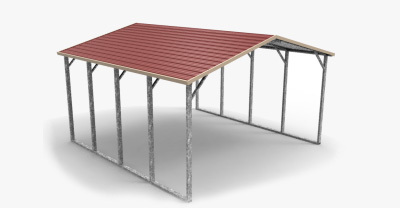 We offer several types of metal carports, enclosed garages, and barns. 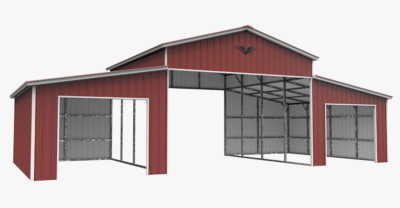 All of our buildings are fully customizable to fit your specifications and needs. 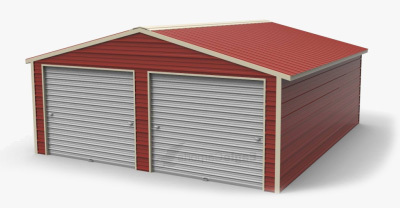 We offer a large variety of commercial metal buildings also if you needs require larger sizes. 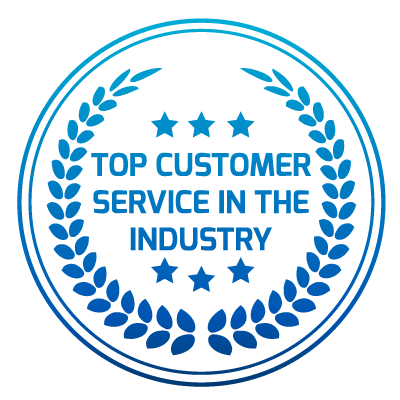 Our well-trained sales staff know this industry inside and out, and can answer any questions you may have! 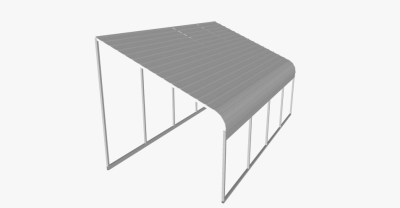 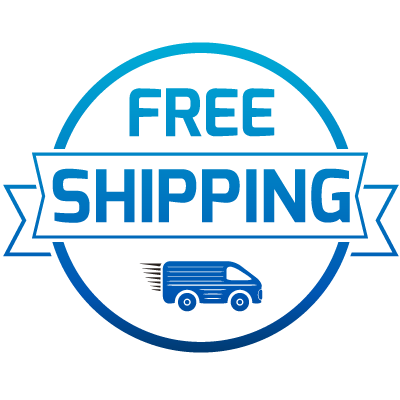 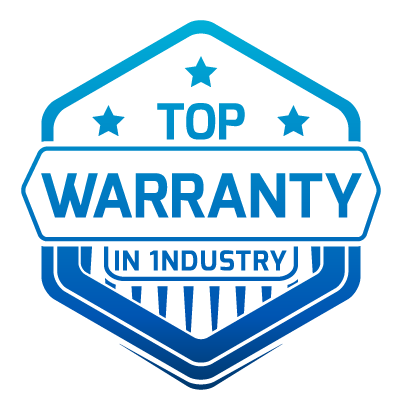 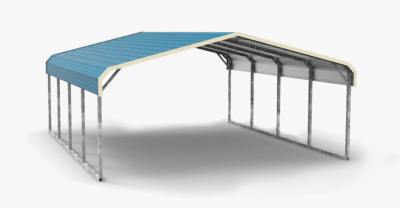 Choose only the best for your carport and metal building needs by choosing Wholesale Direct Carports.